The SPAM Brand is once again crossing the country on another food tour aimed at those who have never tried SPAM. 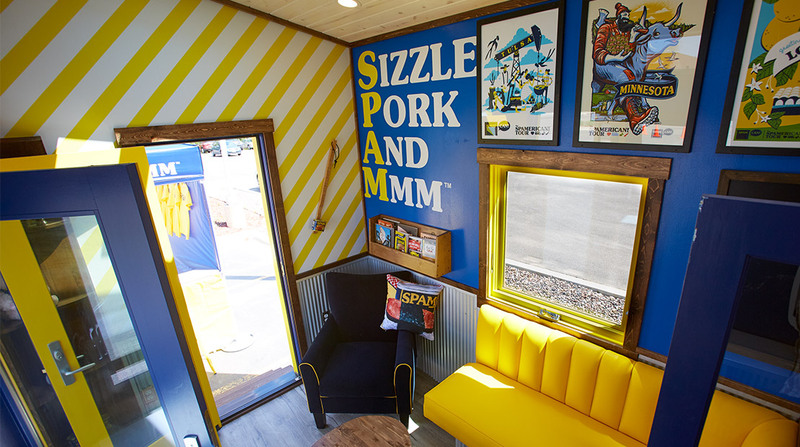 But instead of a food truck, as in the previous “Spamerican Tour,” people can enjoy Spam in a tiny house. In creating the new tour, Spam Brand managers asked what it was about the Spam experience that caused Spam fans to love it so much. Hovde said the idea for the tiny house came about because people primarily eat Spam at home.